Next Catriona Shearer puzzle. 17. 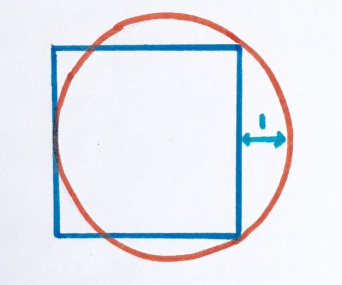 Just One Fact What’s the area of the square? Spoiler!